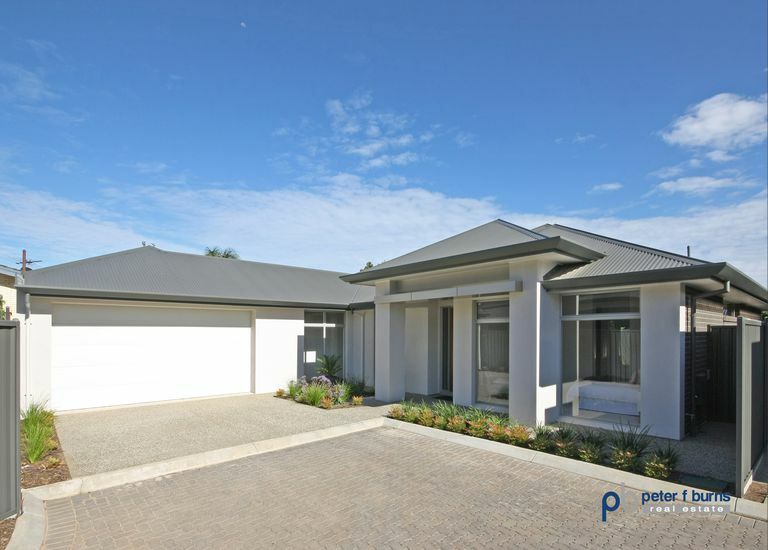 A stunning brand new Medallion Home in THE location! 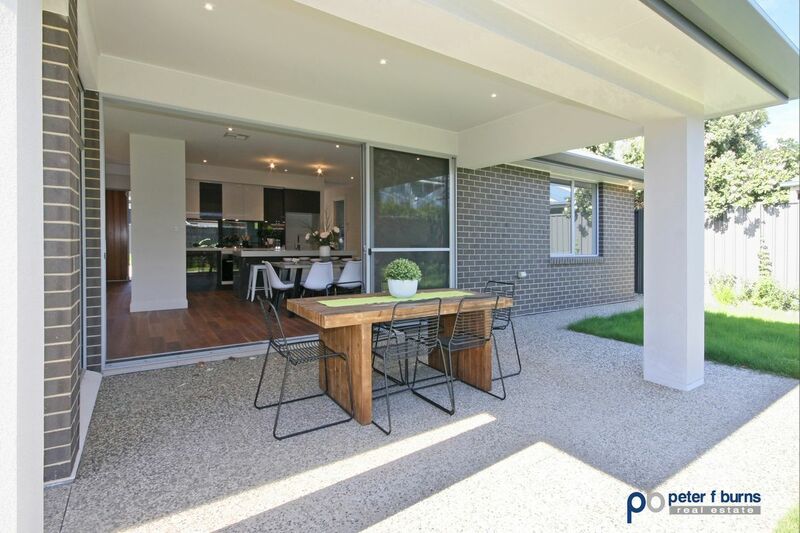 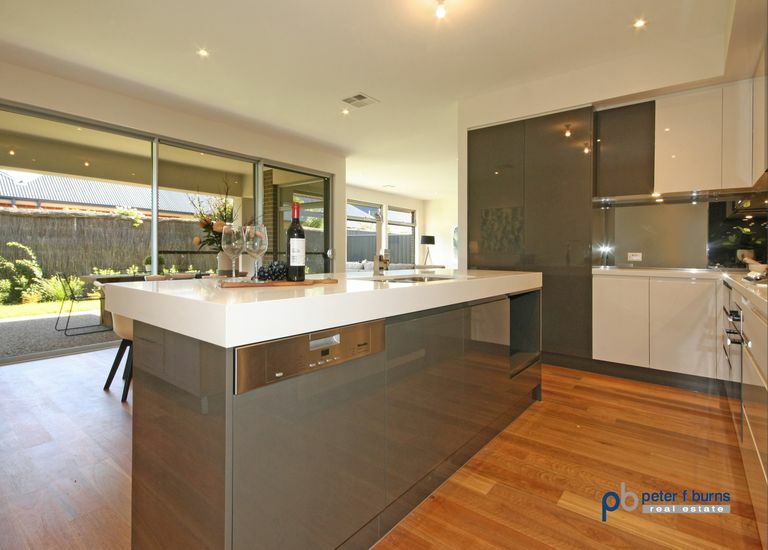 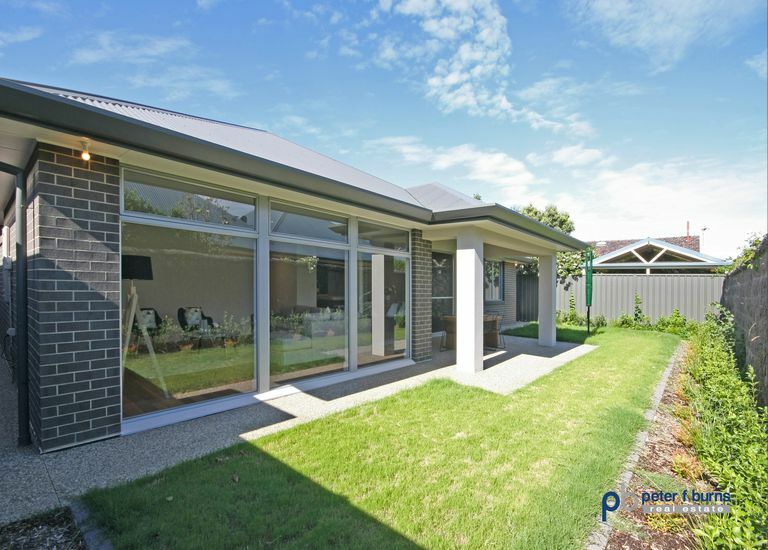 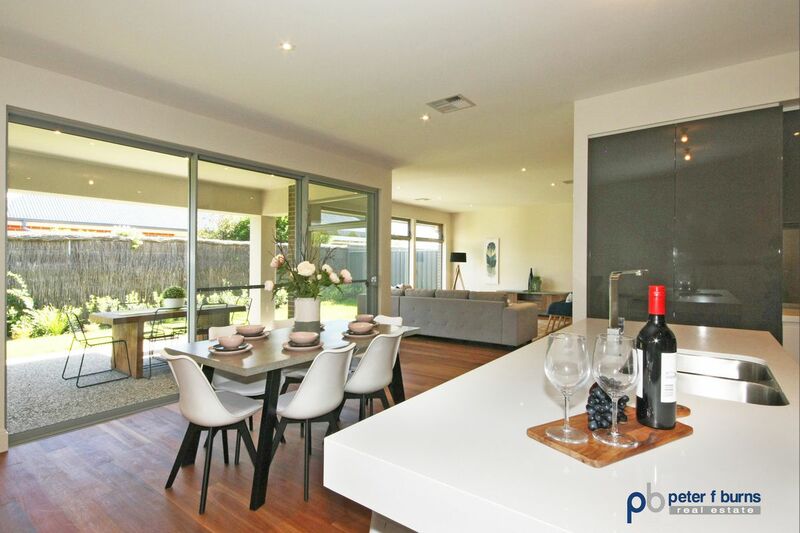 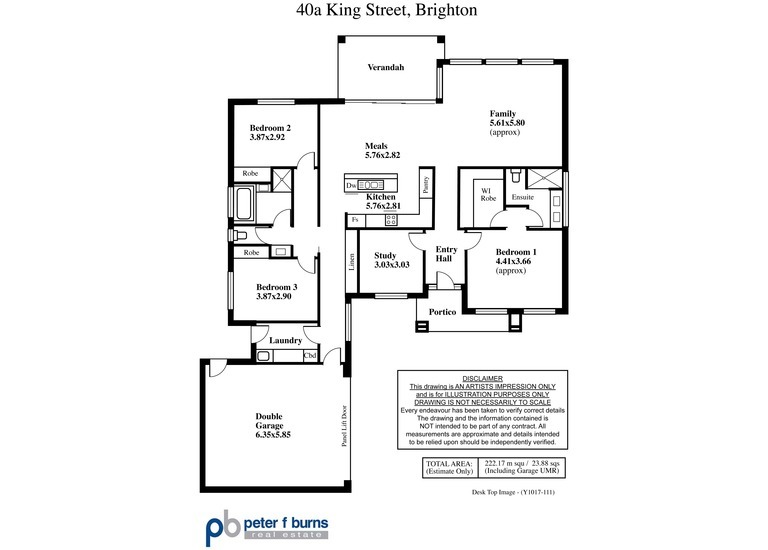 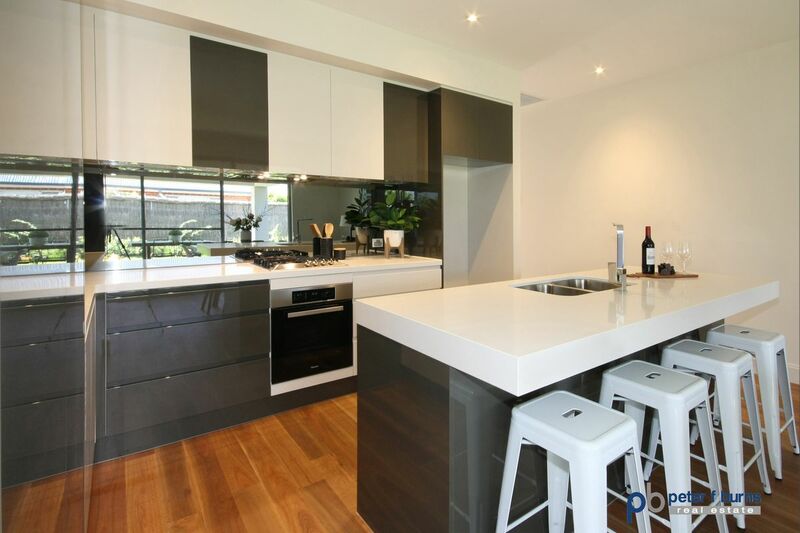 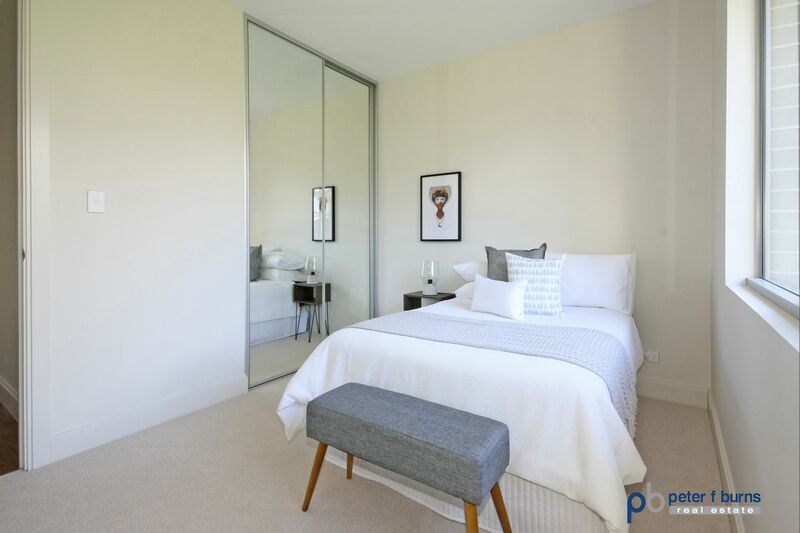 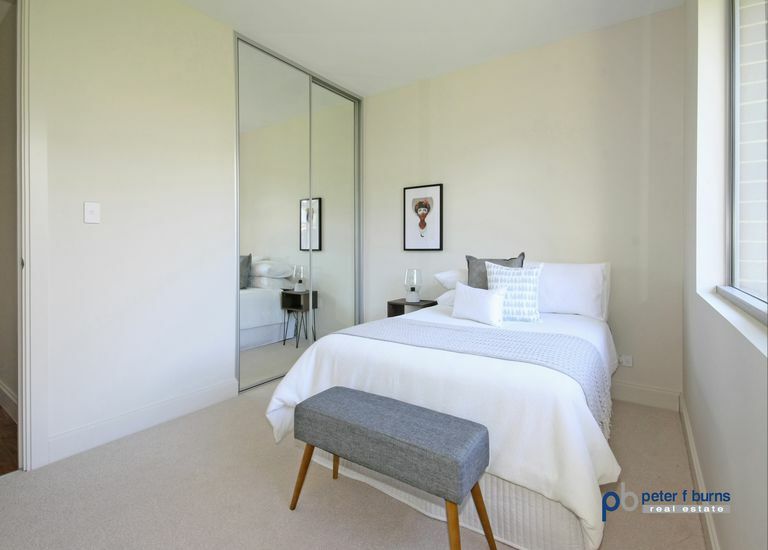 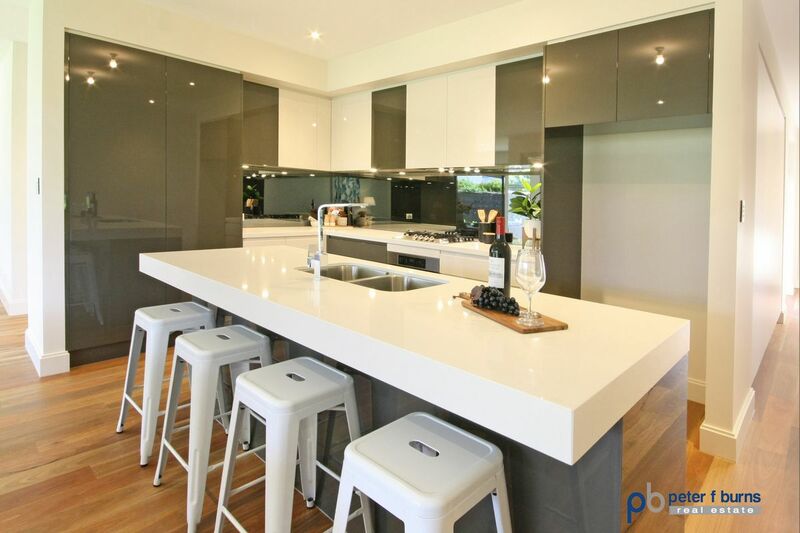 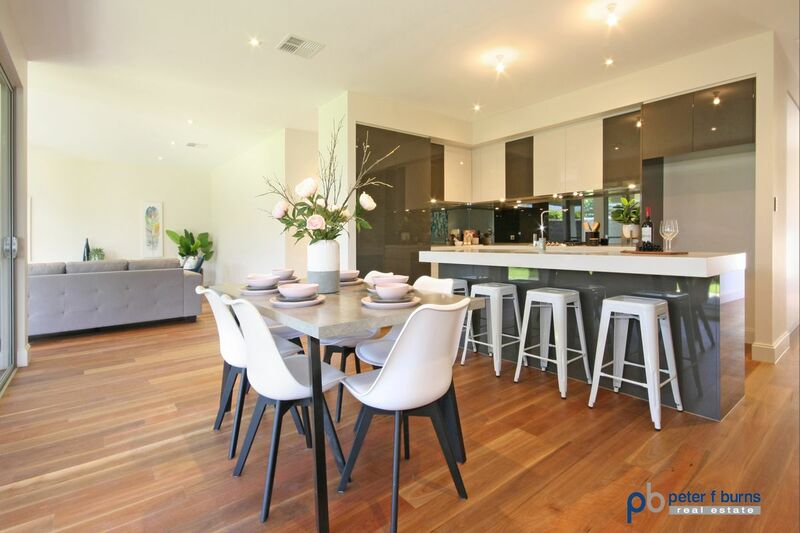 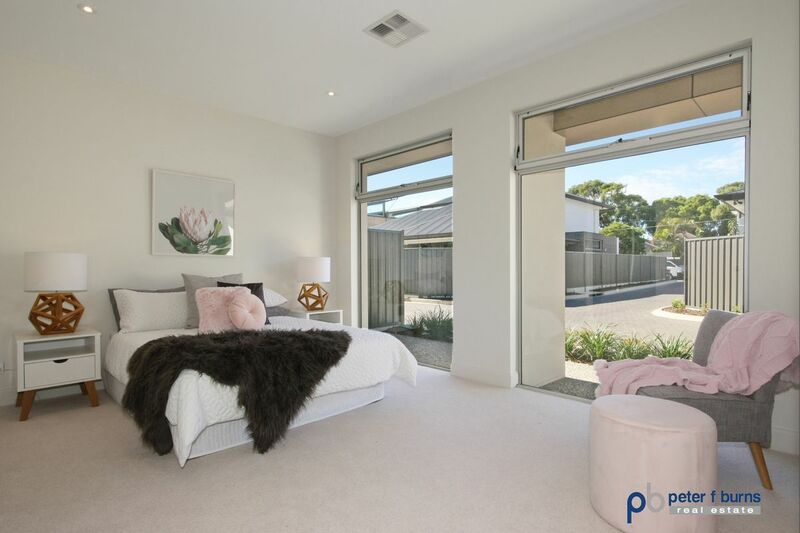 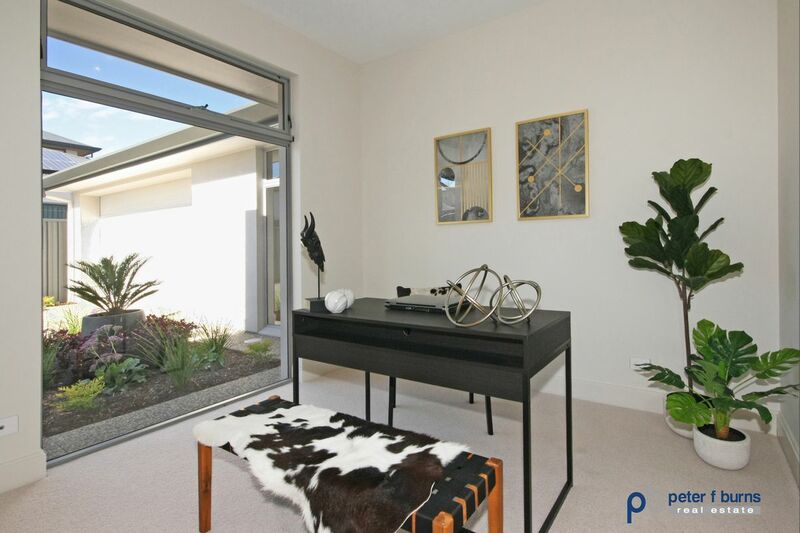 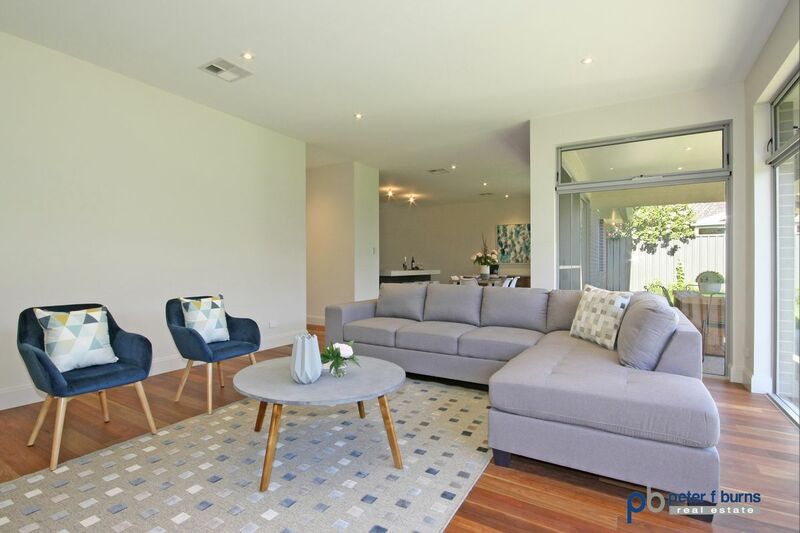 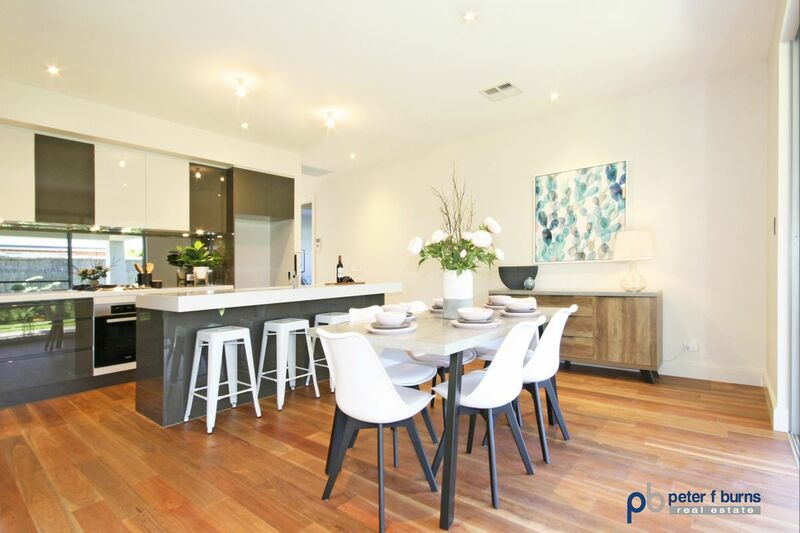 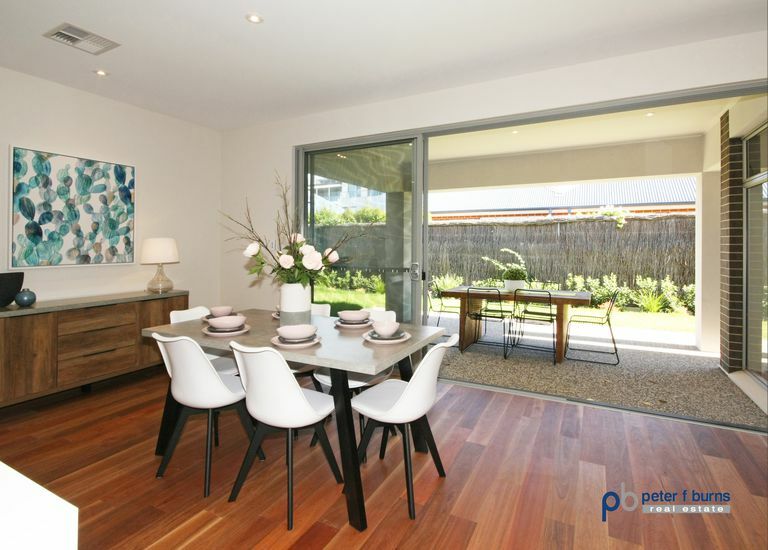 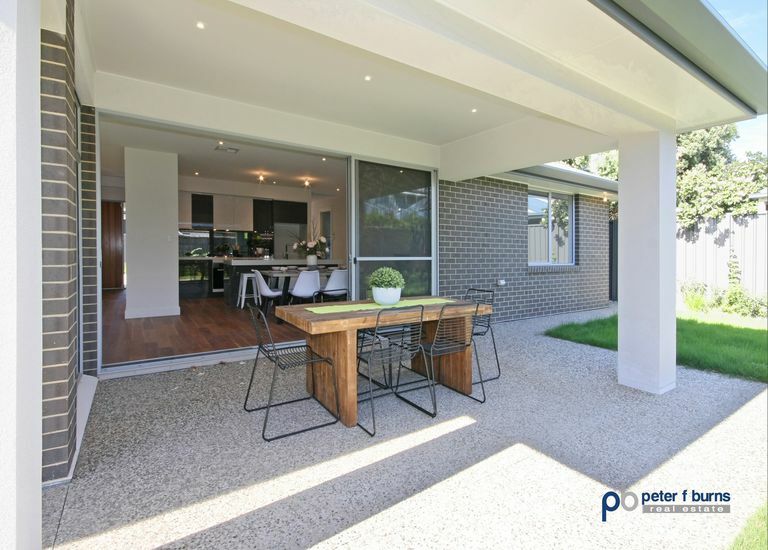 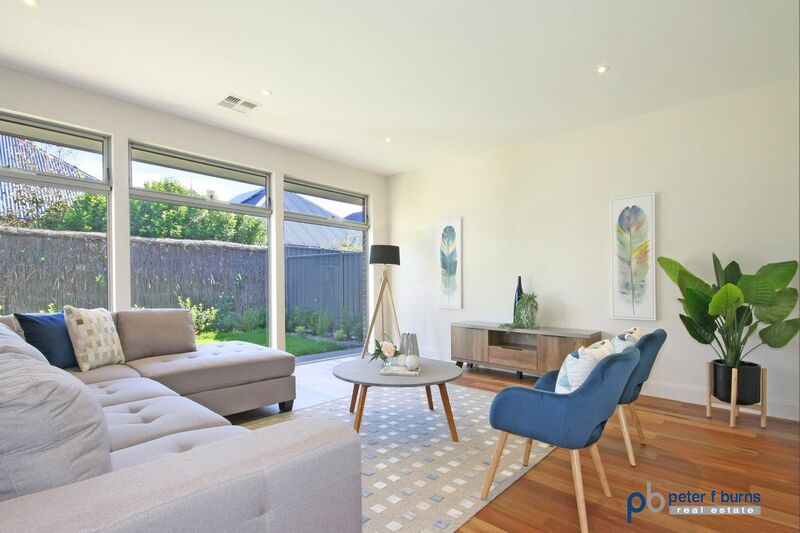 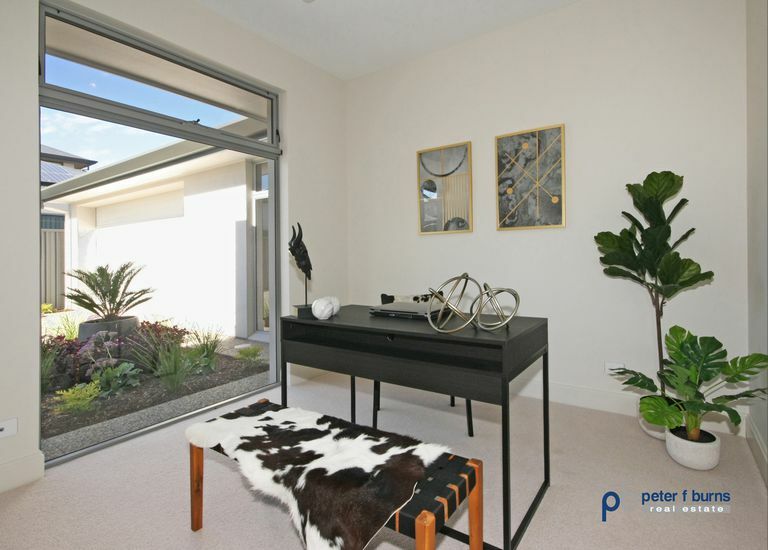 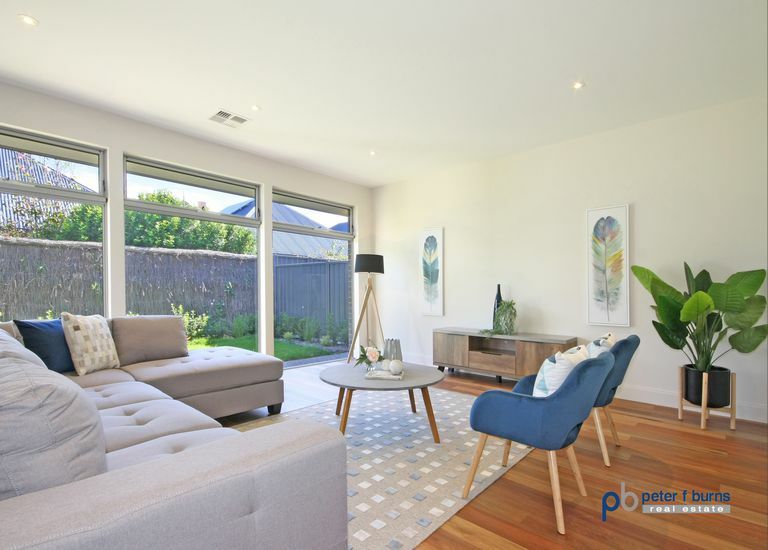 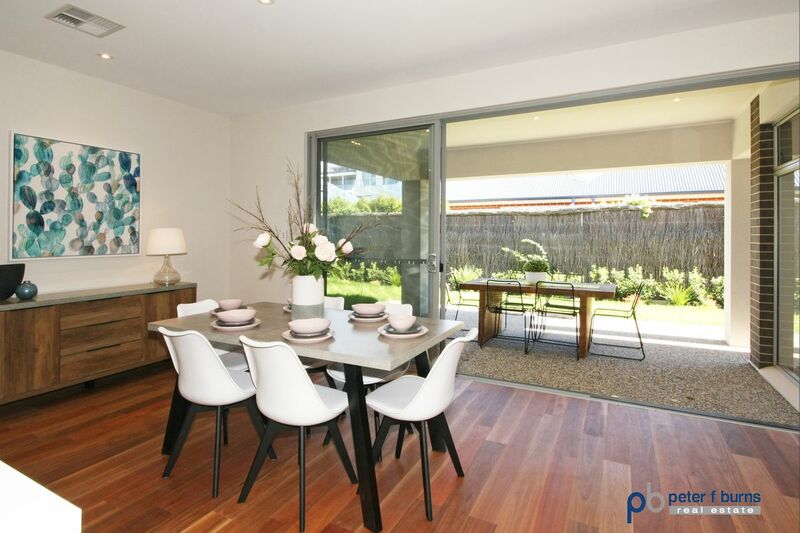 Situated in arguably Brighton’s premier street this beautiful, low maintenance home offers privacy, luxury and a carefree lifestyle by the beach. With 3 generous bedrooms all with built in robes, master with lovely ensuite and walk in robe, separate formal lounge or study and a huge open plan family living area and vogue kitchen with all of the top of the range appliances overlooking the alfresco outdoor entertaining area. 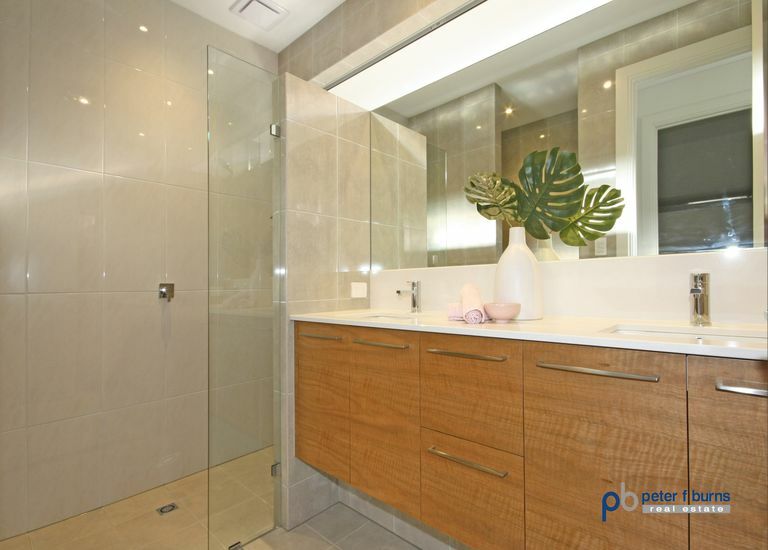 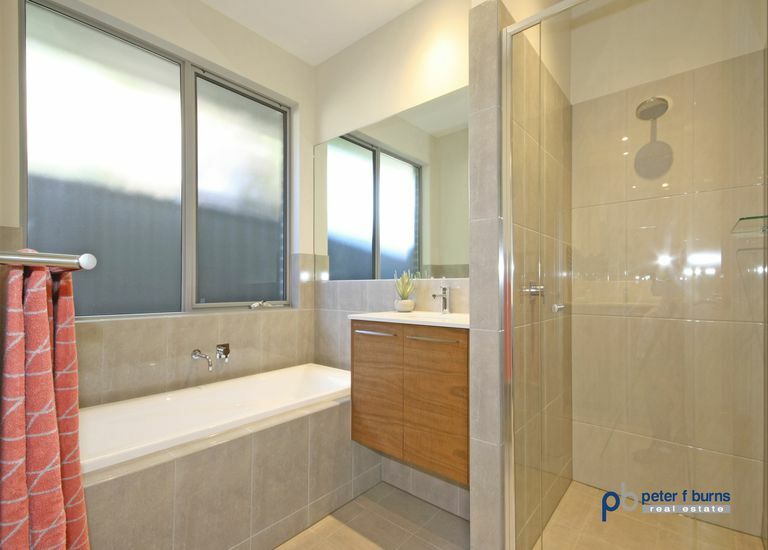 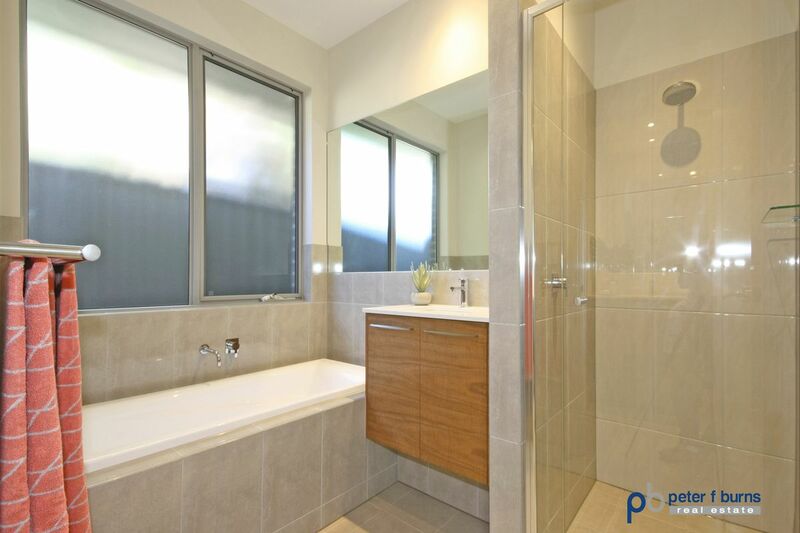 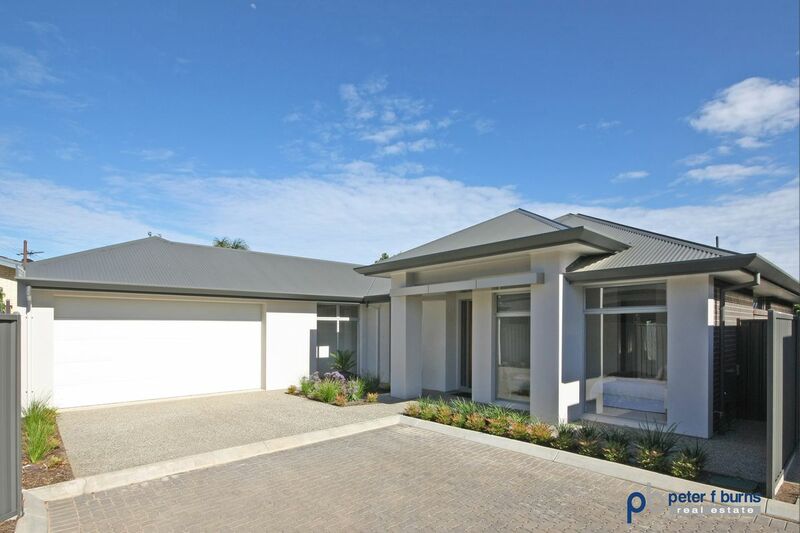 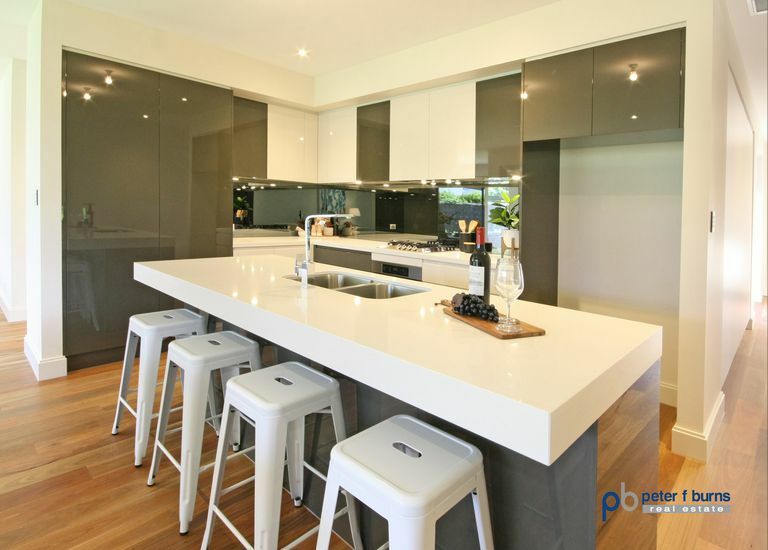 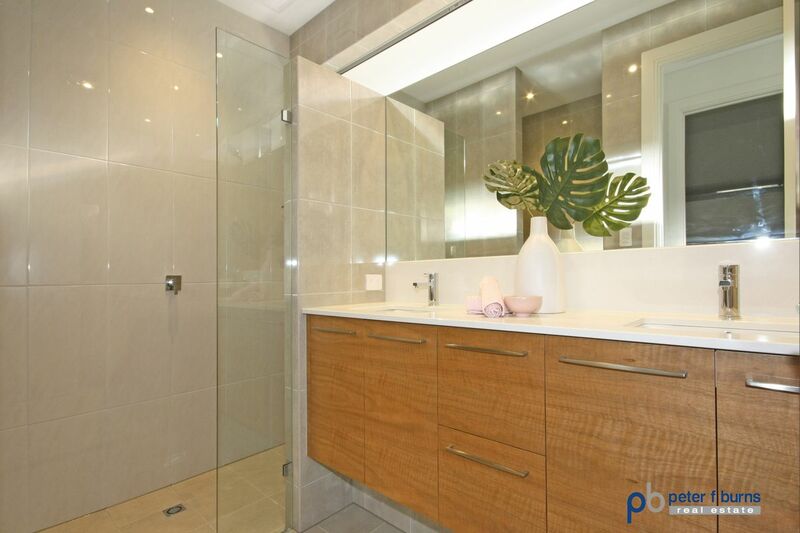 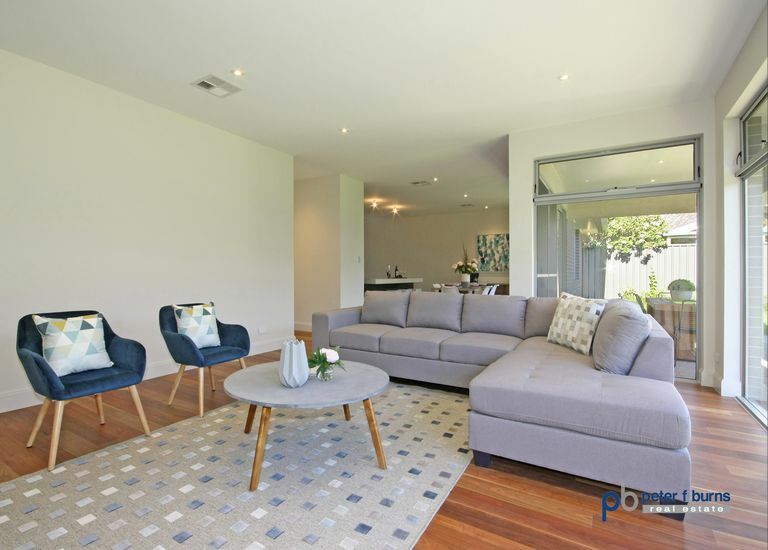 Add a large main bathroom, high ceilings, magnificent fixtures and fittings, beautiful floor coverings a big double garage and secure easy care garden all just minutes’ walk from the beach and cosmopolitan Jetty Rd and you have the complete package. 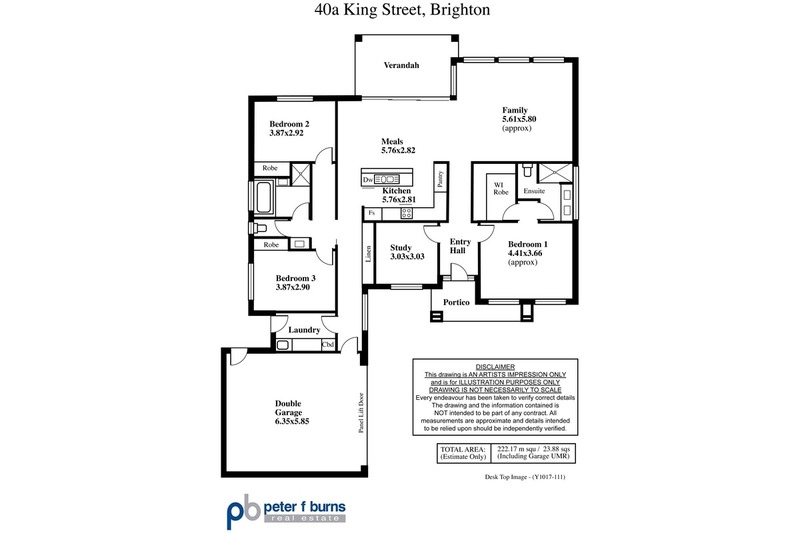 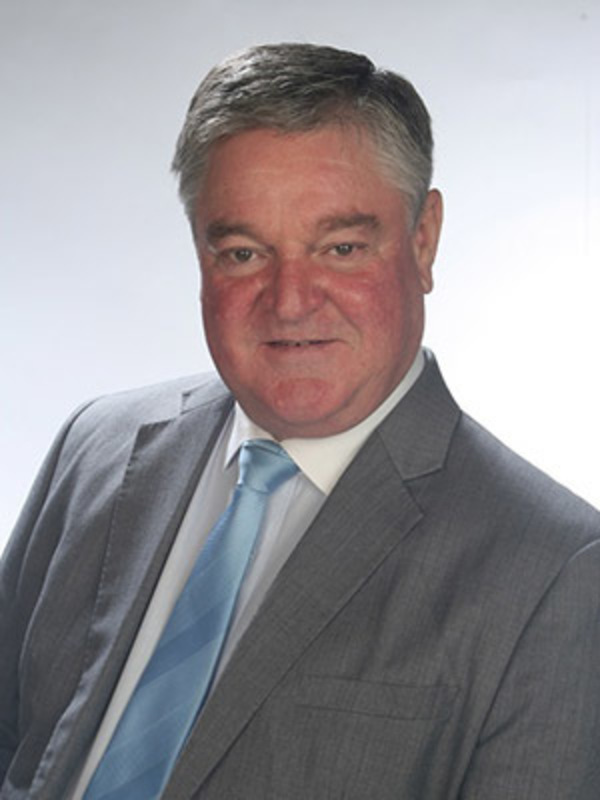 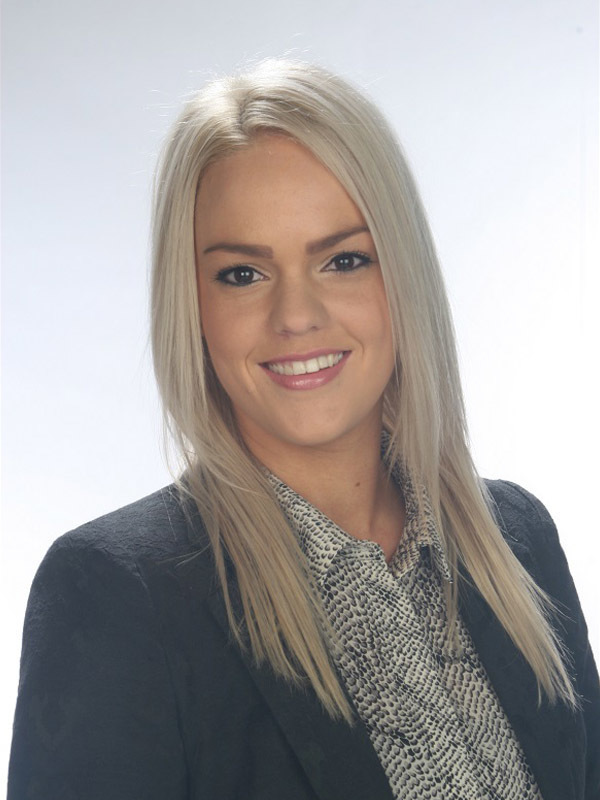 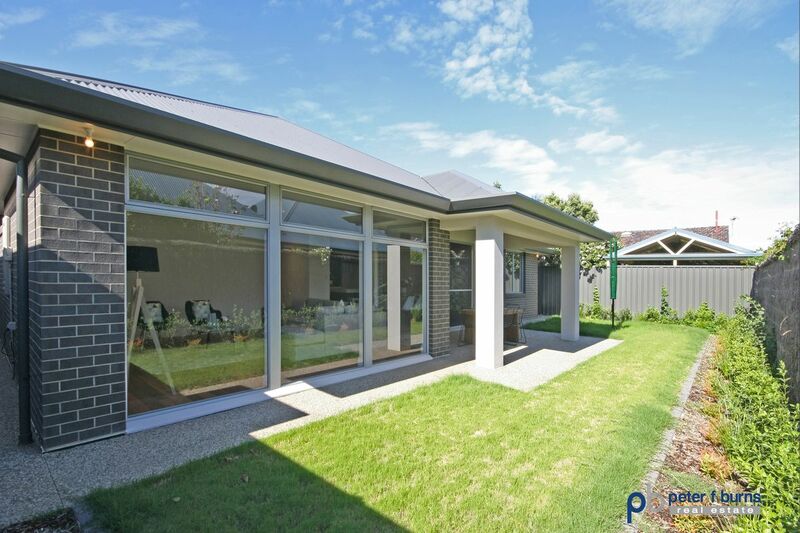 This is a rare opportunity to acquire an enviable lifestyle property in this very tightly held location.